jawline, and non-surgical anti aging treatments. option to redefine your curves. Get ready to flaunt your healthy & luscious locks. you want to get a quick and effective treatment for unwanted body hair, acne scars, pigmentation, stretch marks & various skin issues. you a flawless and radiant skin. Injectables are her forte! 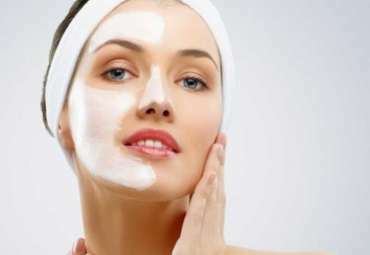 Being associated with quite a number of pharmaceutical MNCs Dr. Shoma Sarkar trains their staff as well as the budding dermatologists and the skin specialists who want to step into these non-surgical treatments. Injectables today have become a very popular means of derma-rejuvenation and anti-aging treatments globally. Including anti-wrinkle injections and dermal fillers these procedures help in redefining your facial features and eliminate the signs of aging such as wrinkles & fine lines. Perfecting the art of Aesthetics! Training programs for anti-wrinkle injections, soft tissue fillers & micro toxin injections. For those who wish to extend their knowledge of facial aesthetic procedures beyond injectables. Laser treatments need precision. Lasers are one of the most effective treatments today if done correctly. 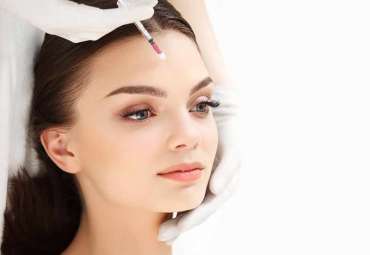 Learn the art of injecting patient’s own blood for facial rejuvenation and hair growth. I visited Dr. Shoma for pigmentation treatment of my face. Awesome line of treatment. She explained me the entire regimen and combination of Laser + Peel + Home use products. I am looking forward for my further sessions now. The initial outcome itself is too good. Dr. Shoma is a very friendly doctor. She explains everything very nicely and rates are also quite good. After treatment you feel worth it.